Adelia is a venture capitalist with deep strategic communications and journalism expertise. Adelia provides guidance for our Alpha JWC portfolio family with their brandbuilding, communications and public relations strategies. Adelia is an experienced journalist formerly at Jakarta Globe, Forbes magazine, and Rappler where she covered national and local politics, international affairs, lifestyle, social and legal issues. 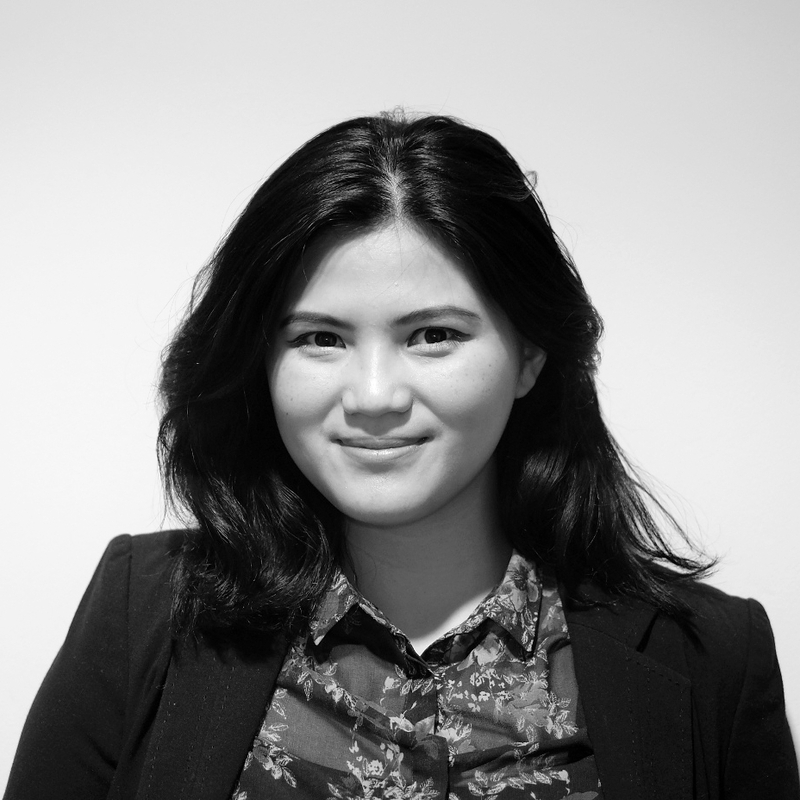 Adelia graduated from The London School of Economics with an MSc in Politics and Communication on full Indonesian government scholarship, and a Bachelor of Social Sciences in Communication Science and Public Relations from University of Indonesia and National University of Singapore under Temasek Scholarship.